You may recall Bernhard Braun as the wizard from UnmannedSpaceflight.com who created the amazing 3-D images of the Mars avalanche. 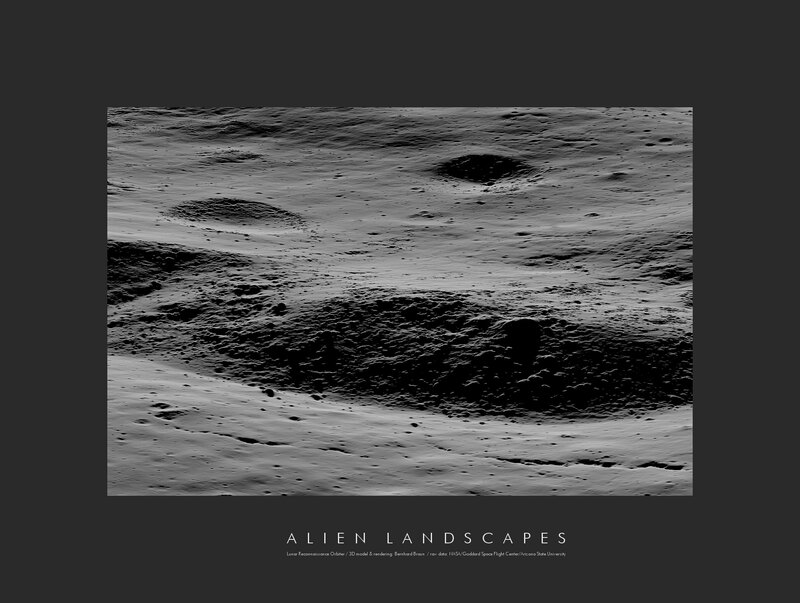 Now he’s created incredible planetary landscapes for a different world: the Moon. “Actually, this has been my very first attempt with lunar imagery after my previous work has almost been exclusively devoted to Mars,” Braun said. The special software he developed can create three dimensional images from one 2-dimensional picture, but he says the real stars are the spacecraft that gather the data, the Lunar Reconnaissance Orbiter and the Mars Reconnaissance Orbiter. “It is the unprecedented quality together with the unprecedented availability of the raw data that opens the door for everyone to explore new ideas and processing techniques,” Braun said. See below for more stunning from-the-surface 3-D looks at the Moon – no special 3-D glasses needed! Lunar Landscape. Credit: LROC; Goddard Spaceflight Center, U of AZ, 3-d rendering and modeling by Bernhard Braun. Braun said he hopes to tackle 3-D views of the Apollo landing sites — which we cannot wait to see!